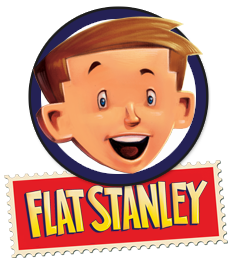 Jeff Brown’s beloved character, FLAT STANLEY, has been entertaining young readers for generations ever since being flattened by a bulletin board in his bedroom in 1964. 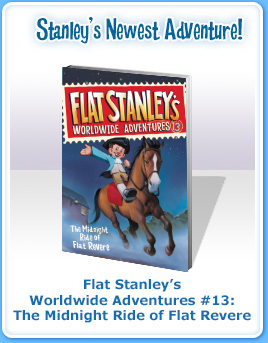 Join us as we celebrate 50 flat-out amazing years with new books in the Worldwide Adventures series, Common Core–aligned printable activities, geography-themed classroom projects, and the 50th Anniversary FLAT STANLEY template!! 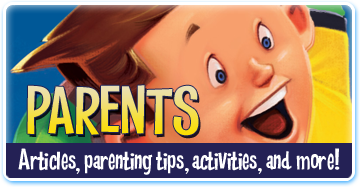 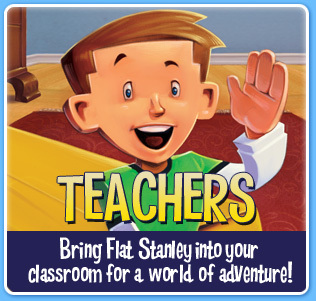 Share your family’s adventures with Flat Stanley! 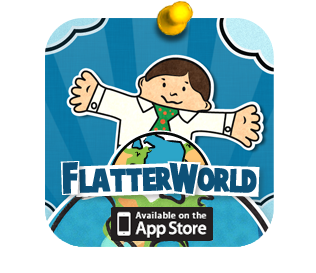 Do you have pictures with Flat Stanley from your family travels? 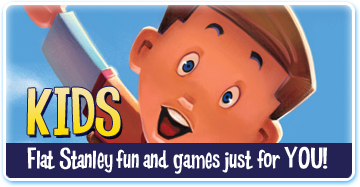 Upload them to the Family Adventure Gallery!